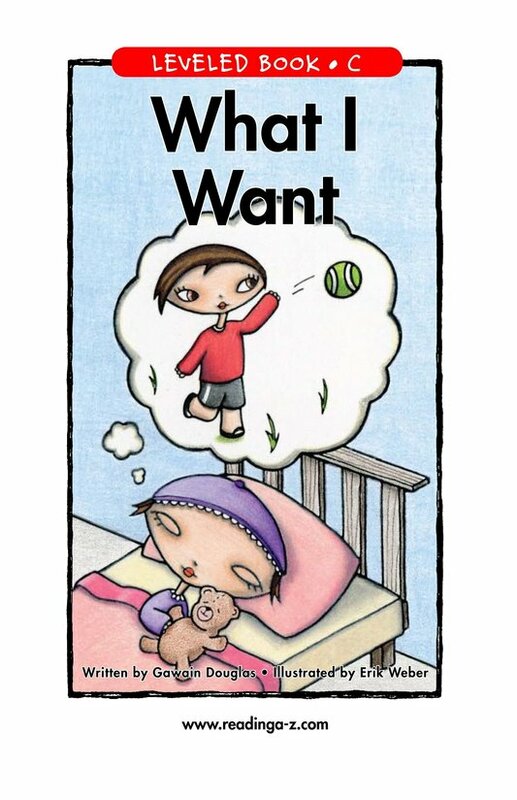 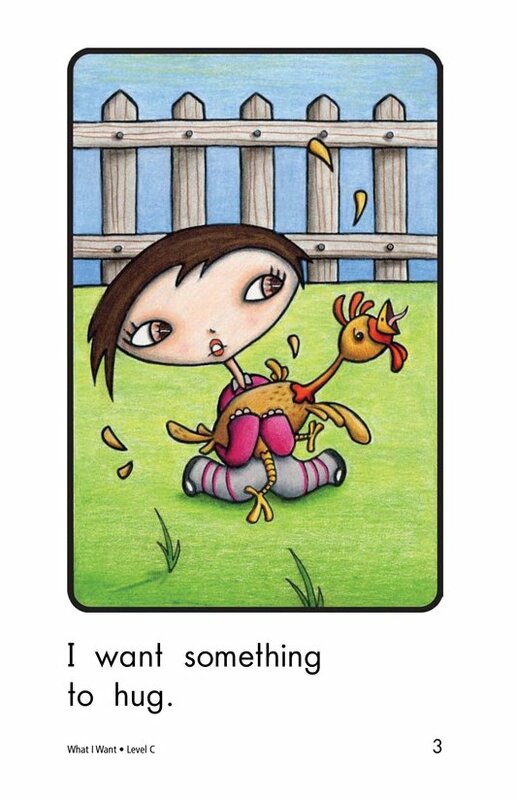 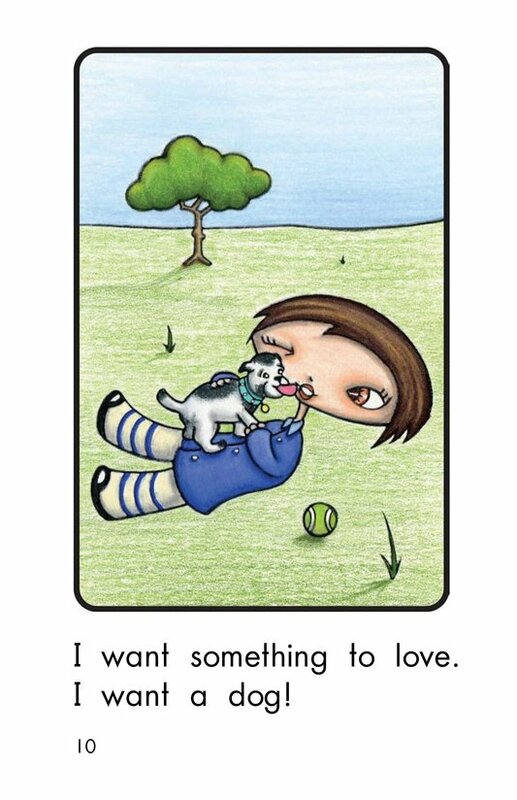 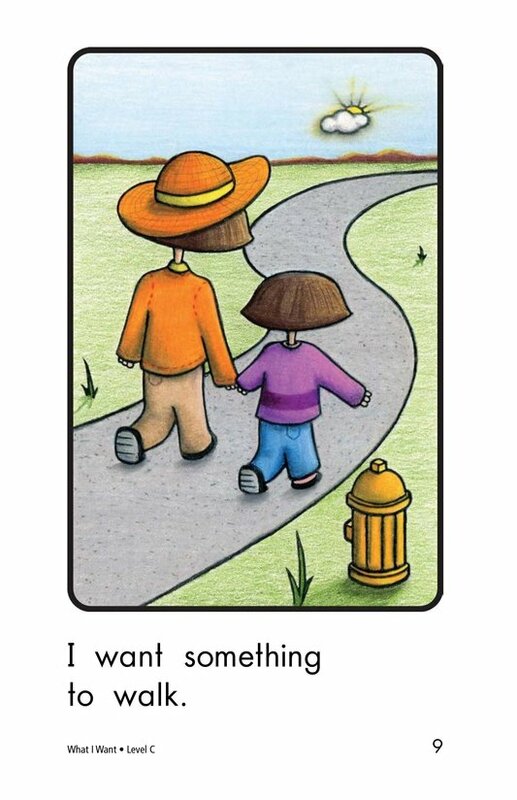 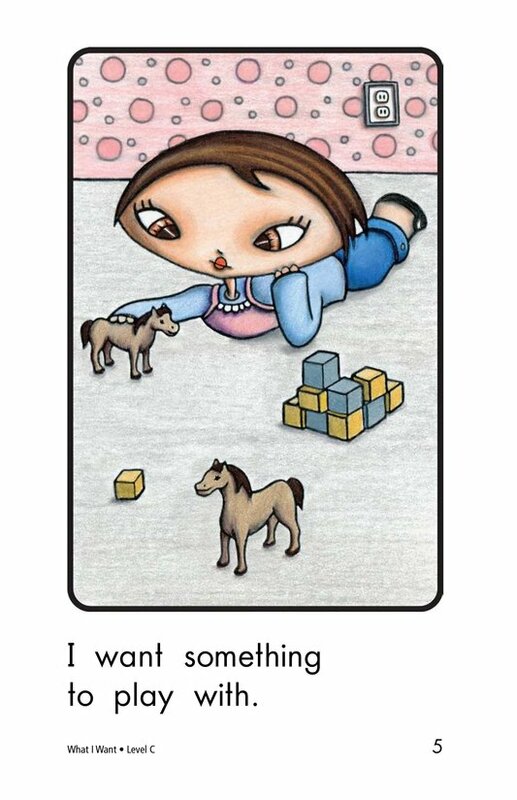 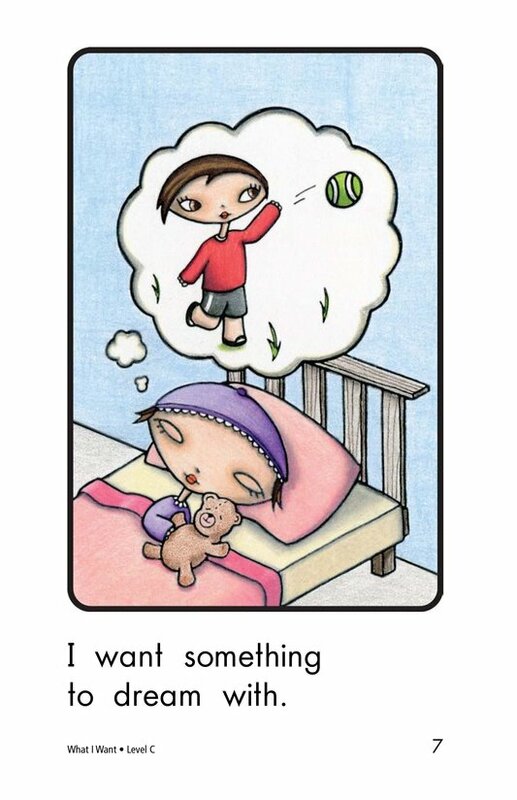 In the book What I Want, students will read about a girl who wants something to hug and feed. 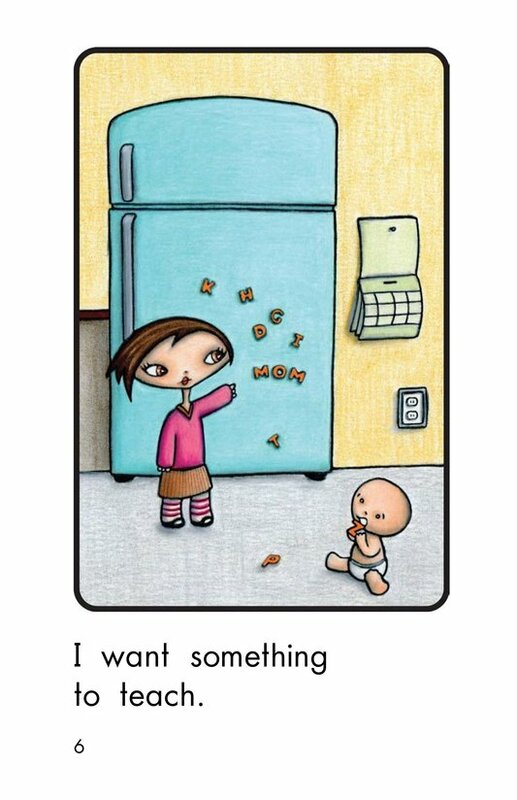 What will she get? 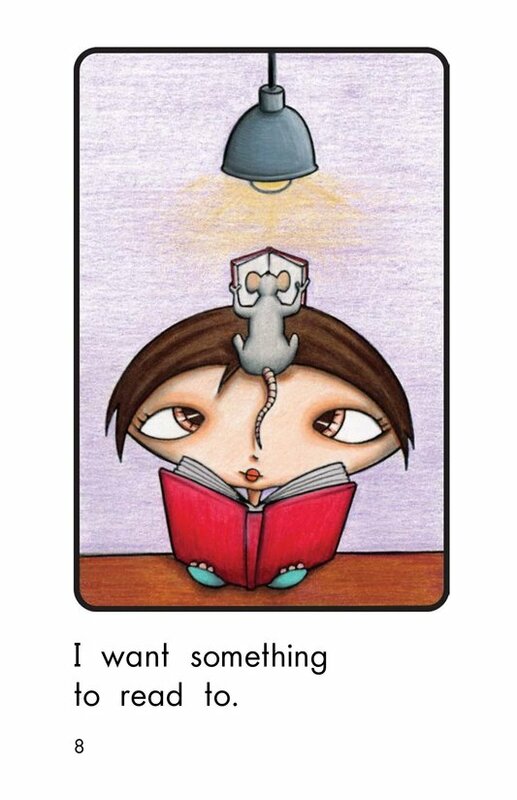 Students will have the opportunity to identify characters as well as draw on information they already know about the topic. 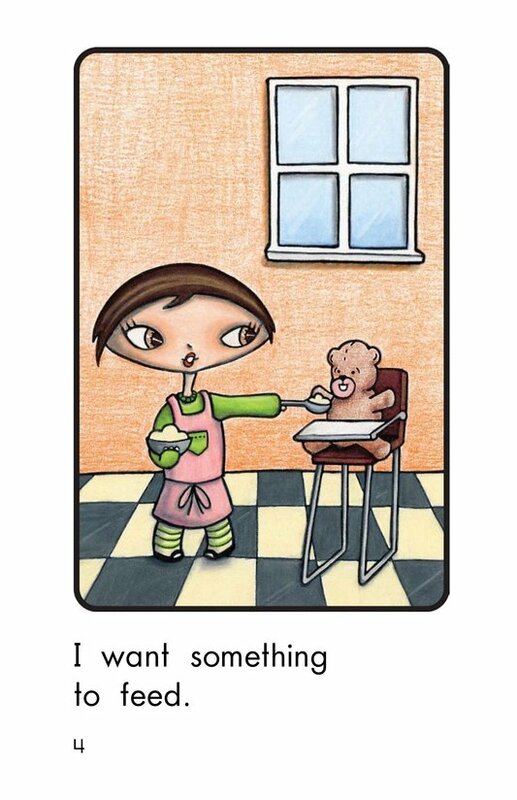 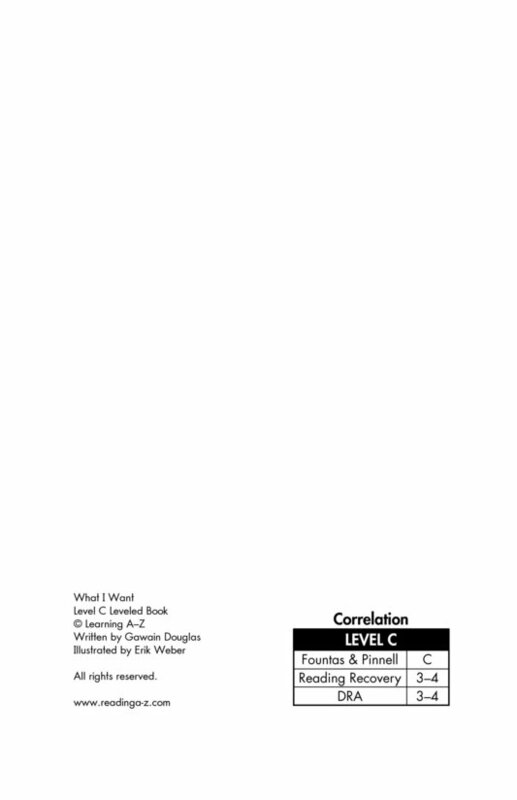 Detailed, supportive illustrations, repetitive sentence patterns, and high-frequency words support early emergent readers.